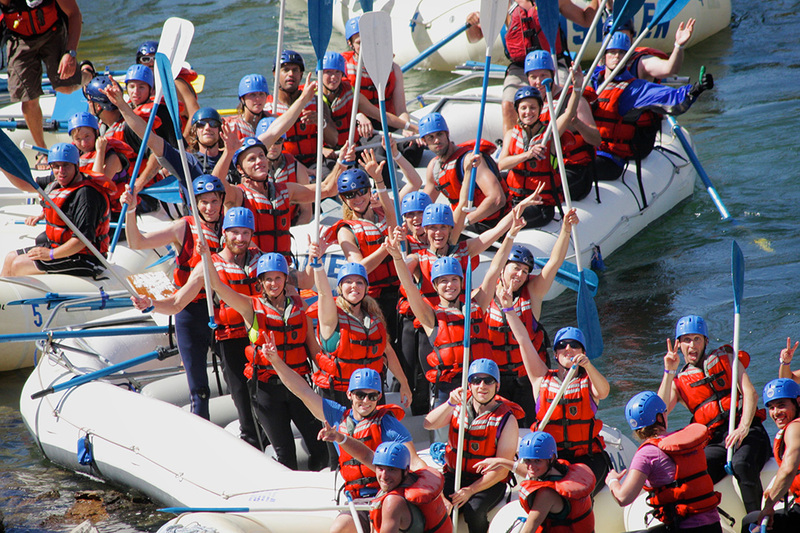 Corporate Retreats | KUMSHEEN | Raft. Relax. Recharge. 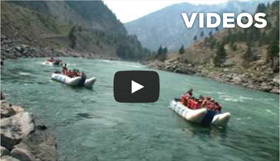 Corporate Retreats, Corporate Team Building KUMSHEEN offers the perfect mix of comfort & adventure to strengthen the bond of your group. 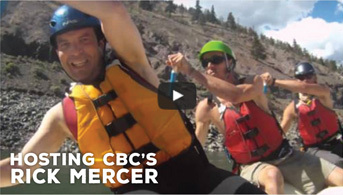 Over the past 40 years, we have brought thousands of families, friends, and corporate groups closer together through exhilarating rafting in BC. Only 3 hours from Vancouver, we are the perfect distance for your weekend away. 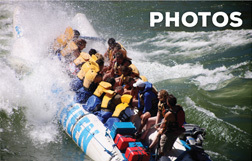 We know first-hand how an adventure such as rafting, in a beautiful outdoor setting, has the power to bring a group together. KUMSHEEN is the perfect place for developing an understanding of one another, which will enable your group to work better as a team. 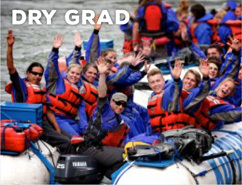 Will it be the pure excitement of rafting BC’s Legendary Whitewater, the stunning beauty of our private acreage, or maybe the group challenge of our resort games? Maybe it will be the laughing attempts to remember the lyrics of those old campfire songs. We’re not sure, but we guarantee something here will make you forget about deadlines and job-lists, and allow you to return home from KUMSHEEN with a new perspective on things. 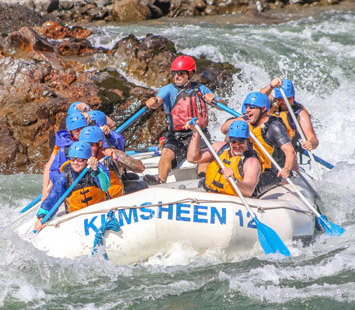 KUMSHEEN has the advantage of offering two different styles of white water rafting, which allows us to accommodate corporate groups of all ages, skill levels, and abilities. 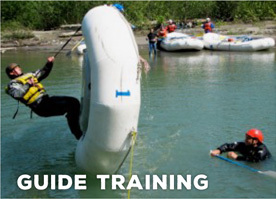 We recommend that your group rafts at least one day, as rafting is one of the best team-building activities in BC. 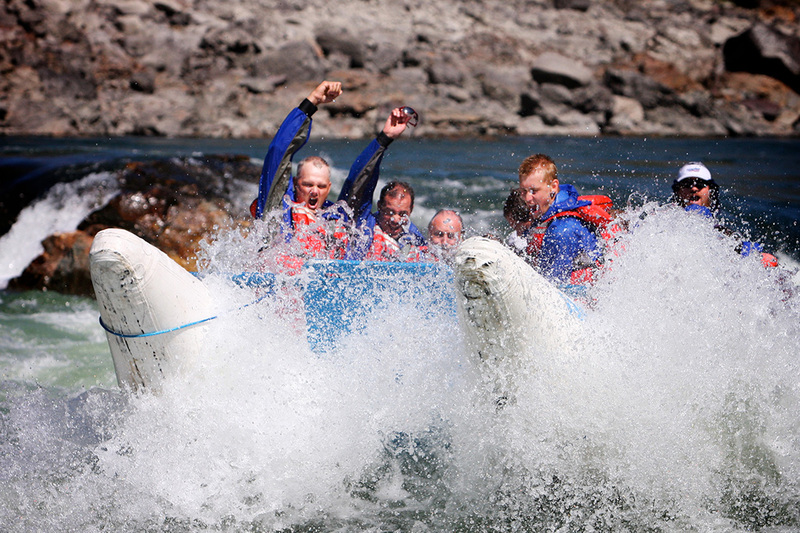 The Thompson & Fraser Rivers are world renowned for being deep & powerful rivers, offering huge waves and warm water in awe-inspiring canyons. The only thing that rivals the rivers is the weather: Lytton is consistently one of the hottest & driest places in Canada. 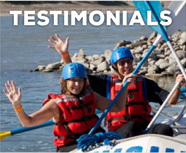 In addition to amazing rafting in BC, KUMSHEEN offers an outstanding venue for corporate retreats. 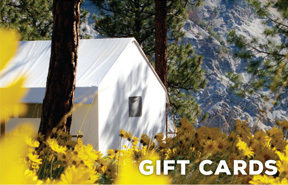 Perched on our private, 15-acre flat above the Thompson River, the KUMSHEEN Resort has the perfect mix of comfort & character. 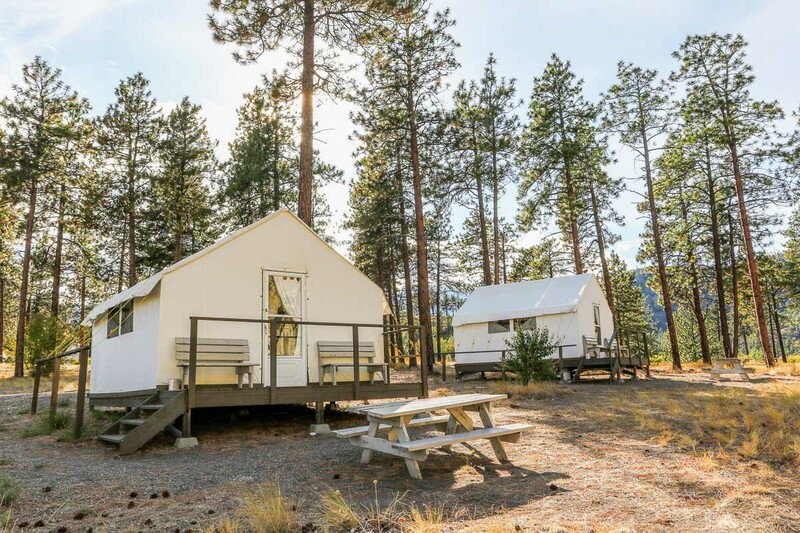 Whether you decide to sleep in one of our furnished Cozy Canvas Cabins or “rough it” in a tent, enjoy delicious French cuisine in our licensed restaurant or get your boss to roast hot dogs over the fire, we know you’ll appreciate the many options we offer at our beautiful KUMSHEEN Resort.